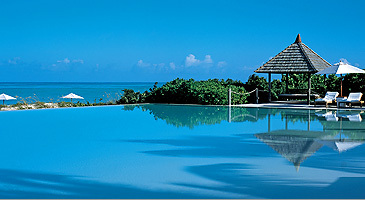 COMO Parrot Cay is an award-winning Turks and Caicos luxury resort set on its own private island. With 1,000 unspool acres and mile-long beaches, we deliver foot-in-the-sand luxury. All rooms, suites and beach villas have soothing interiors along with COMO's service ethic, holistic therapies, yoga, diving and world-class cuisine.